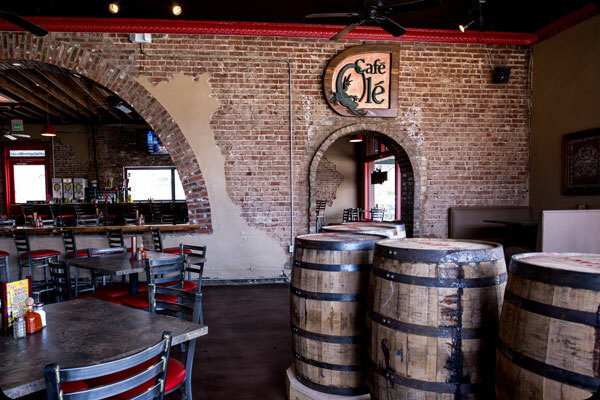 Welcome to the all new Cafe Olé, located in Midtown, Memphis! We are one of Memphis’ premiere eateries, featuring modern Mexican cuisine and the finest signature cocktails. We’re located in the historic Cooper-Young district in beautiful Midtown, Memphis, TN. Stop in and try one of our legendary margaritas or tempt your taste buds with our infamous bacon wrapped stuffed shrimp.